BaoFeng radios, people either love them or hate them. On one hand you have an inexpensive radio everyone can afford with features which some of the “Big Three” (Icom, Kenwood, and Yaesu) don’t include in the amateur radio transceivers they have on the market. On the other hand the detractors of the Chinese entries (such BaoFeng Radios and Wouxon Radios) claim the radios are “cheap” and won’t last long. How long do you want a radio to last given the pace that the technology changes are coming? Really? 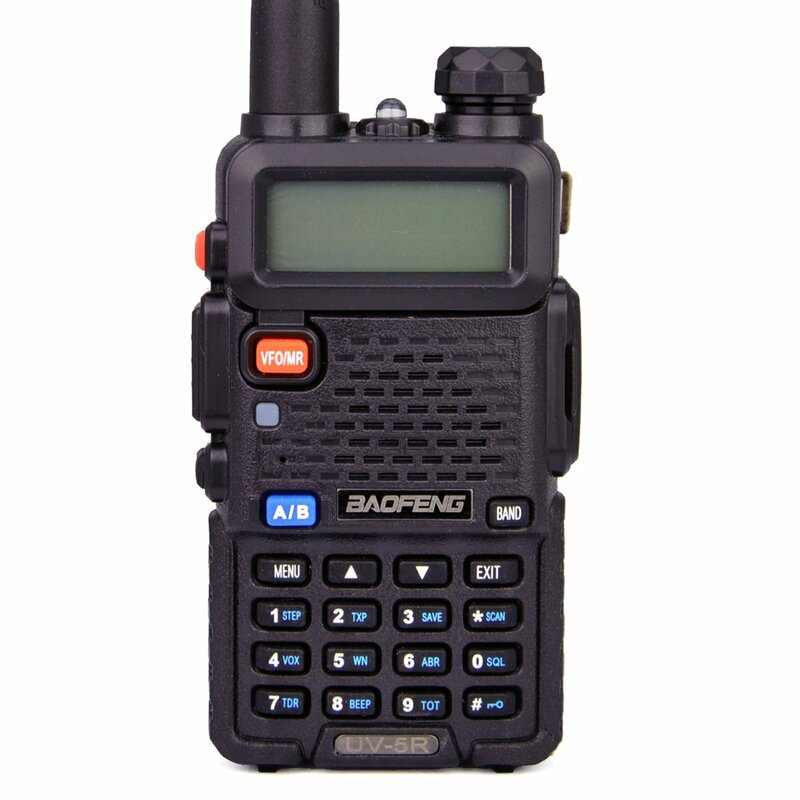 The BaoFeng Radios run from the high $20 to mid $90 range and people want to complain about them not lasting. The BaoFeng Radios are plentiful, inexpensive and hard as dickens to program but they work well when you get them set up the way you want them to be. One of the most attractive features of the BaoFeng handhelds is that you can use them for LEO satellites. Put together a hand-held dual-band antenna and strap the BaoFeng onto it and away you go. At a lot less than you would spend if you went with one of the big 3 manufacturers. 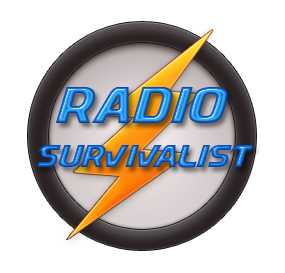 How good are the BaoFeng rigs when it comes to survivalist communications needs? That remains to be seen. Sure, they won’t take to being thrown about like the more durable radios. But again, the price and features are such that they are likely more attractive than those of the big three as long as they are handled properly.